I must confess that I’m a huge fanboy of games that use permadeath, especially the strategic ones, like XCOM or the Fire Emblem series. I think it is not needed to say that I’m really anxious about their next installments, Fire Emblem: Fates and XCOM 2, respectively. Although both of them are showing great promise, I believe XCOM 2 was revolutionary right from the start, in the first second of its announcement trailer. Because of that, I chose to tell you why I’m thinking this and why this game may be one of the best examples on how to develop a true sequel. Most sequels start from the point where the story stopped, usually after the bad guys had already been defeated. There are some rare examples if you think about the first Diablo where you beat him and end up becoming him yourself. This isn’t happening in XCOM 2: humankind was defeated and conquered. Producers of the game have confirmed that they reached this conclusion by analyzing XCOM: Enemy Unknown players. They noticed that the majority of them lost in their first attempt to beat the game. Also, around 1% of them actually beat the game on Brutal difficulty with Ironman mode active, where you have only one save slot and the game autosaves at every movement. Canonically speaking, Enemy Unknown was played at this difficulty and the humans lost at the early game. XCOM 2 takes place 20 years after the alien conquest and are our de-facto rulers. Their propaganda makes humankind believe they are our saviors, but, behind curtains, they are still conducting experiments on us. 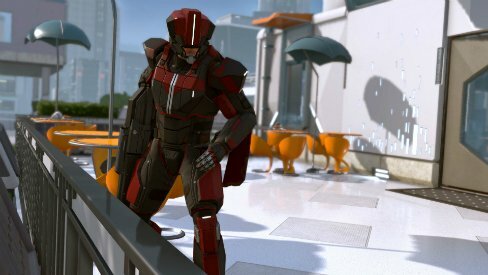 During this time, XCOM is recovering itself. However, they are not a defensive organization, but an offensive one, even to the eyes of the general public. Different from the first game, now the rescue and protective missions became sabotage and disruption tasks, adopting a lot of guerrilla tactics on its approach and apparel. Even headquarters left underground and are now mobile. How do this explain the so-called revolution? The reason why I think XCOM 2 will be revolutionary resides in the fact of the changes been noticeable since the beginning. 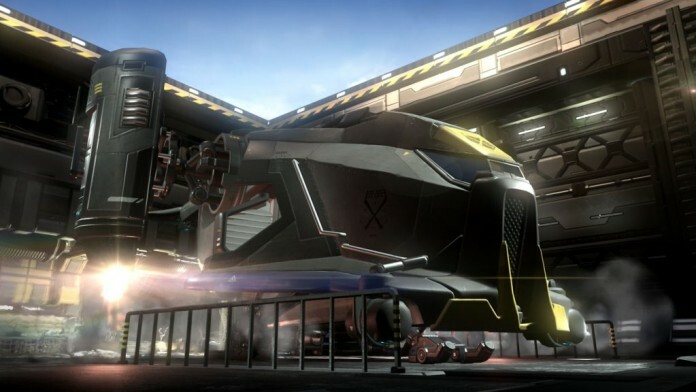 Even though the core mechanics are still there and most of its characters, like Vice-commander Bradford, for example, this is enough for us to still recognize its XCOM. But, in the meantime, everything has changed: narrative, strategical and tactical thinking, how the world perceives you and how the organization behaves at all. XCOM isn’t facing the alien threat anymore, they are facing our conquerors and the negative perception of the general public as well, manipulated by the alien propaganda. XCOM 2 will be released on PC in November 2015. Next articleWhy is Final Fantasy XIV so good?